Please spend your time relaxing and healing. 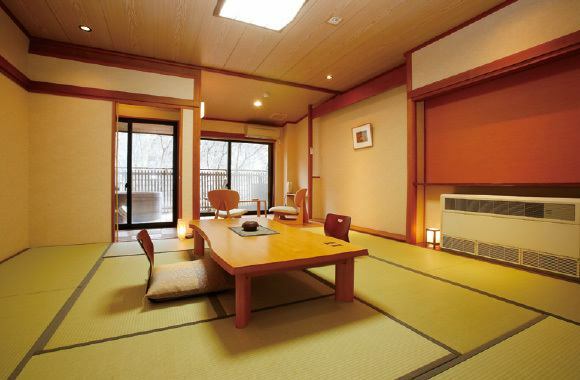 This room overflows with the atmosphere of the Oigami Valley.Please feel the four seasons of Yamazato. 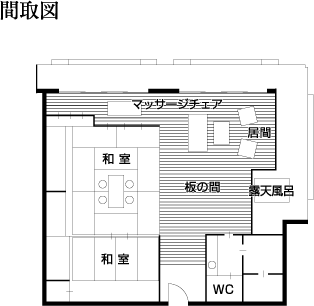 5th Floor Kanzansou will be rooms with outlook open-air bath Kodama-tei floor. With a spectacular view of all six private rooms. 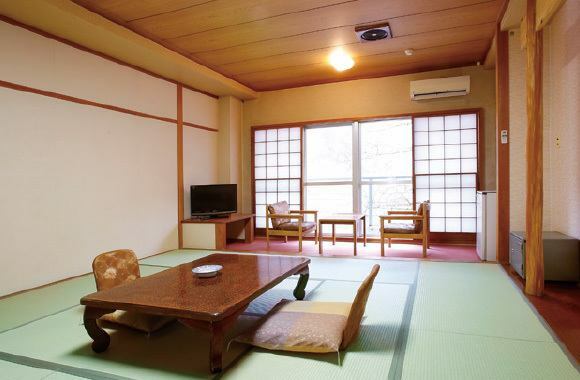 The quaint Japanese room and spacious living room are also equipped with sofa and massage machine.Please enjoy the landscape beauty and relaxed elegance. 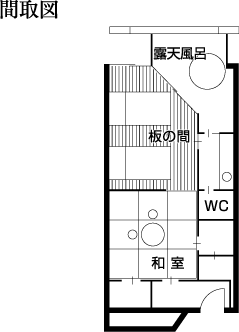 ※All rooms are compatible with wi-fi (wireless LAN). ※Please bring personal computer etc. 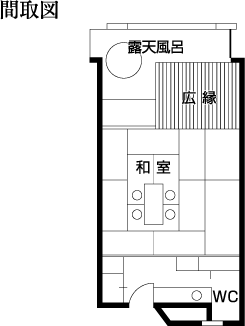 A Japanese + Western-style room with 2 beds.Please enjoy the Japanese-style modern space. 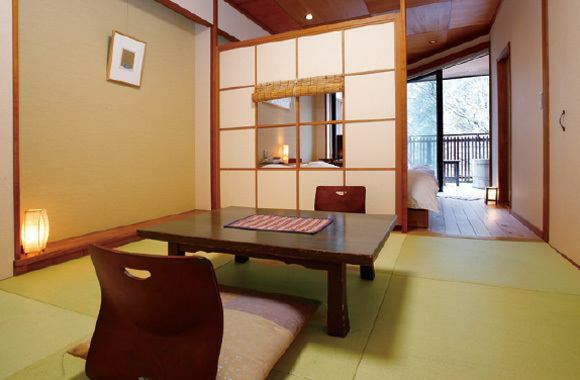 A slightly wider room with wide edges in a Japanese-style room of 22 square meters. It is the best room to spend relaxing views. All the windows of the room are facing the mountain side and you can enjoy various landscapes for each season. ※Shampoo · rinse · body soap · dryer is available from the front desk, razors · swabs · shower caps are available at the front desk. Wireless LAN available in this facility / all rooms can be used.